Every summer seems shorter than the last. Whether you’re anxious to send your kids back to school, or dreading the endless school projects and activities they’ll need help with, it’s that time of year again. First and foremost, your child needs reliable transportation to school. 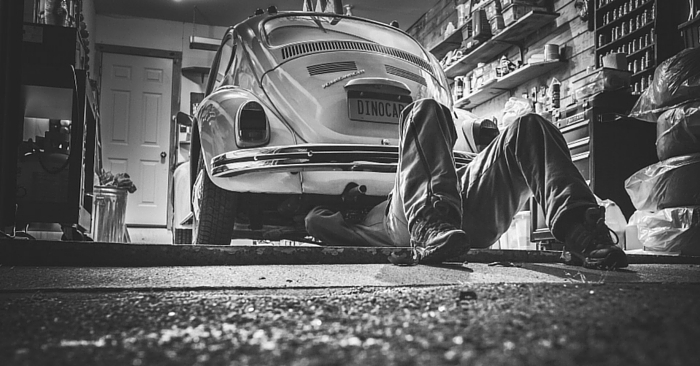 You don’t have to break the bank to provide your student with a set of wheels so they can drive themselves. 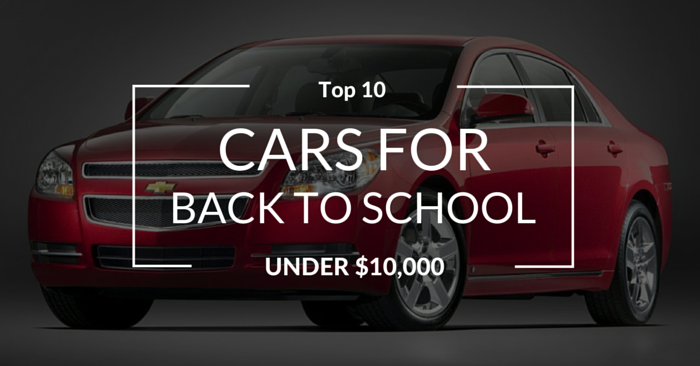 Looking at specs, price, safety, styling, reliability, performance, and tech, Carsforsale.com has found 10 of the best affordable used cars for back to school. The prices below are current national averages based on Carsforsale.com listings. 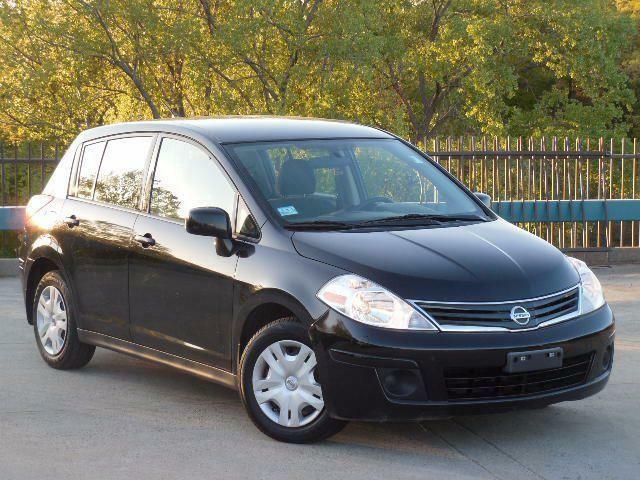 If your student needs a small car that still has room for a science fair project and sporting equipment, the 2011 Nissan Versa is a great affordable car for back to school. This year’s Versa is incredibly reliable, and will hopefully provide your child with steady transportation well beyond school. The interior is excellent for the price, and the seating is quite comfortable. 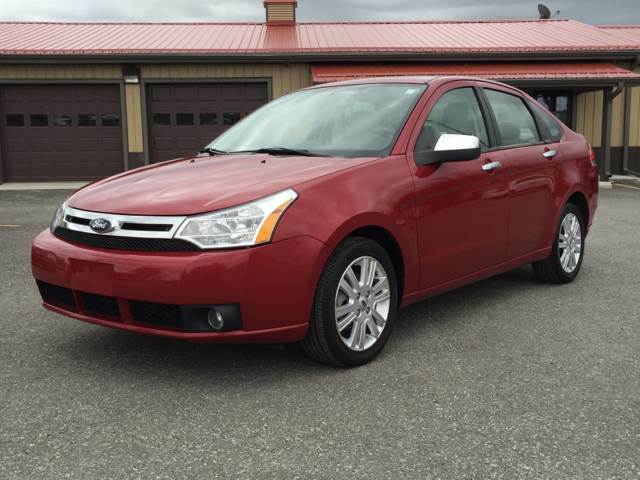 A long time competitor in the compact car market, the 2010 Ford Focus focuses on safety and comfort. Anti-lock brakes and stability control come on every Focus, as does Ford MyKey. To your child’s chagrin, MyKey gives you the ability to preset maximum speed and maximum speaker volume. The Ford Focus also provides excellent visibility in all directions, helping your young driver see the dangers around them with ease. Interested in monitoring your teen behind the wheel? Check out GM’s Teen Driver. The Toyota Corolla is the best-selling nameplate in the world, with over 40 million sold since 1966. If that doesn’t give you bragging rights, nothing does. 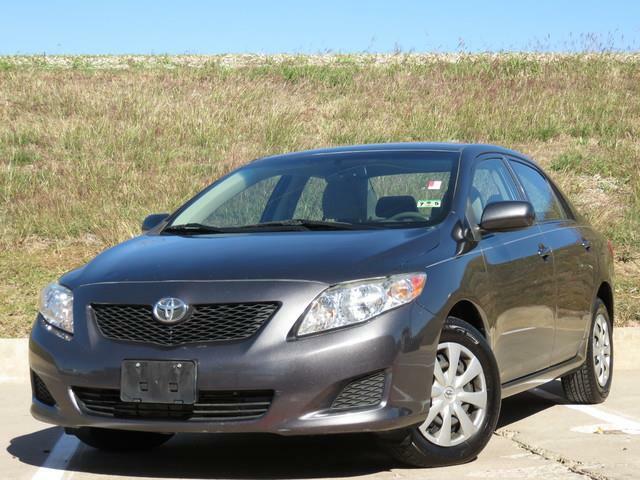 The 2009 Toyota Corolla boasts great fuel economy, with estimated 35 highway mpg with the base engine. With great safety ratings and a low price point, this is a perfect car for the young driver heading back to school. 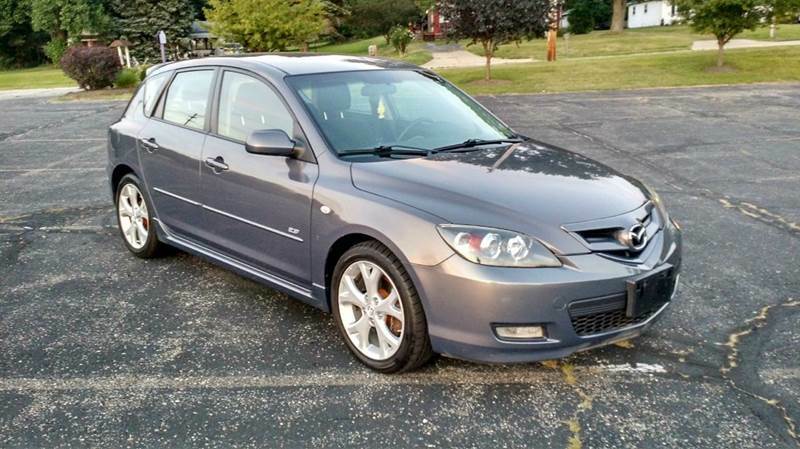 Long known as one of the best inexpensive cars for sale, the 2009 Mazda MAZDA3 is one of the top affordable cars for back to school. 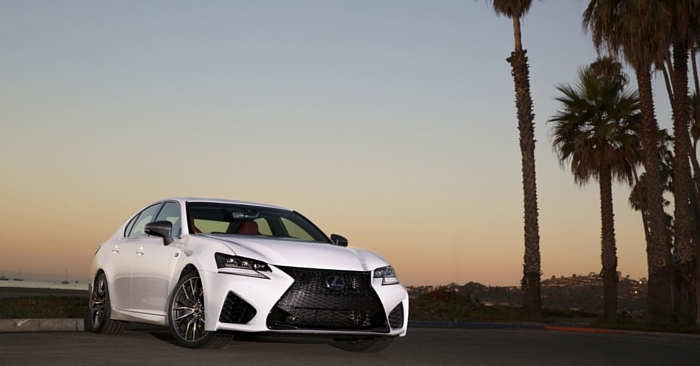 It’s incredibly sporty and fun to drive for the low price point. 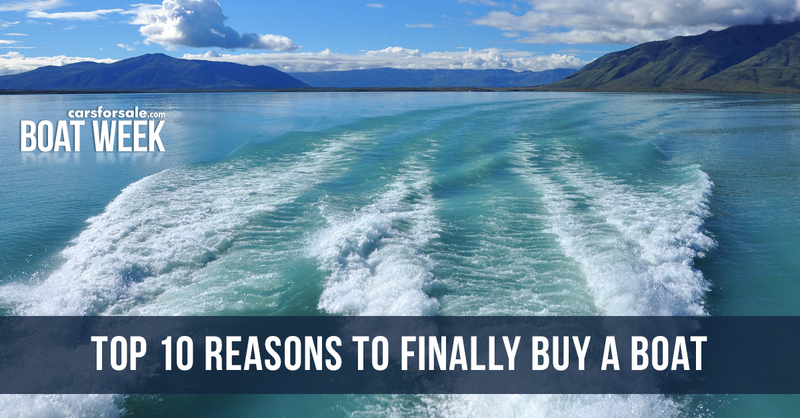 There are a wide variety of trim combinations available, so you’ll most likely be able to find the perfect combination of perks and features to fit your desires and budget. Interested in the MAZDA3? Take a look at our review of the 2015 MAZDA3. 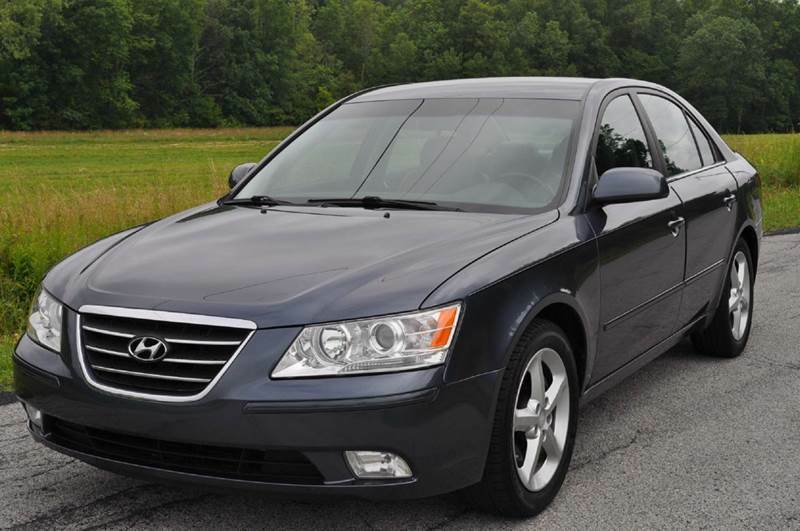 It’s all about value with the 2009 Hyundai Sonata. 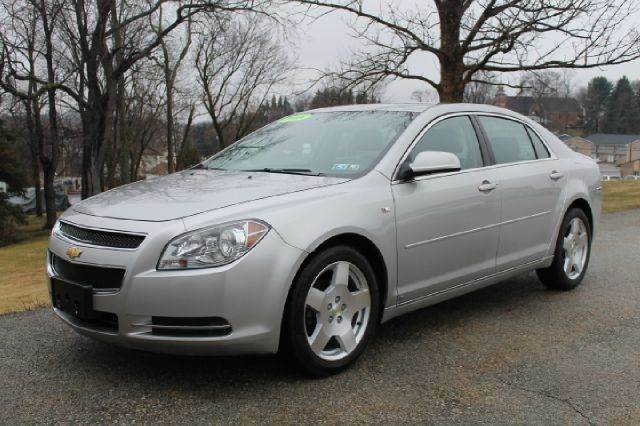 From a 5-star NHTSA safety rating you’ll love, to the USB and auxiliary jacks your child will love, this is one of the best affordable used cars for back to school. The Sonata interior was modernized in 2009, making this vehicle feel newer than it is from the cabin. It doesn’t just look good on the inside, there’s plenty of room for football pads, poster presentations, and art projects. 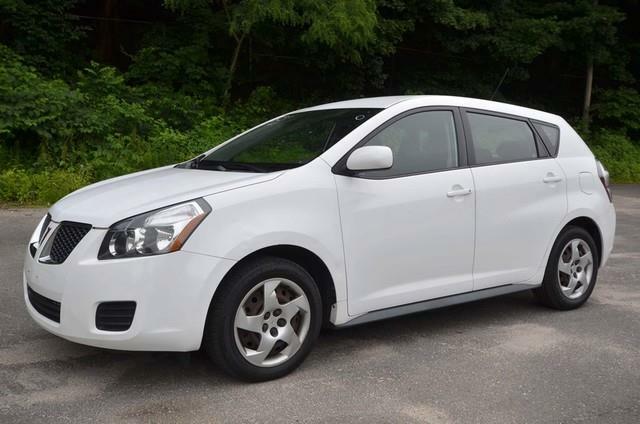 General Motors ceased Pontiac operations in 2010, but the 2009 Pontiac Vibe is still an excellent car for back to school under $10,000. This functional little hatchback received an updated design and an expanded safety feature list in 2009. The hatchback design creates ample interior space, fuel economy is solid, and AWD is available for trekking to school through the snow and ice. Subcompact cars like the 2009 Honda Fit usually raise safety concerns, but this small five-door hatchback is an IIHS top safety pick. 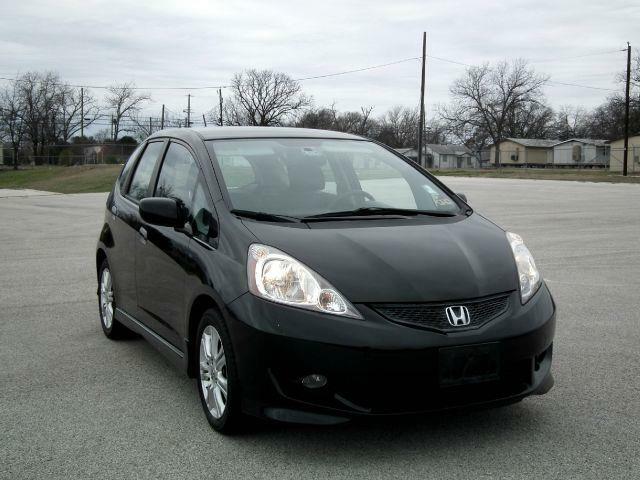 You can fit a lot inside the Fit, with ample space for five passengers. 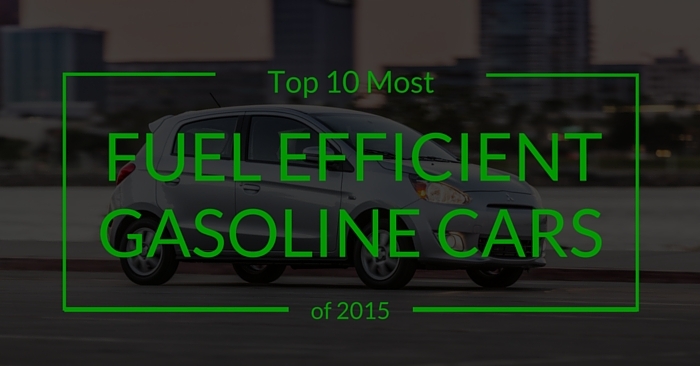 This car is maneuverable and quick, making it great for typical city driving. Your student won’t be spending all their cash on gas, thanks to up to 35 highway mpg and 28 mpg in the city with the base automatic engine. 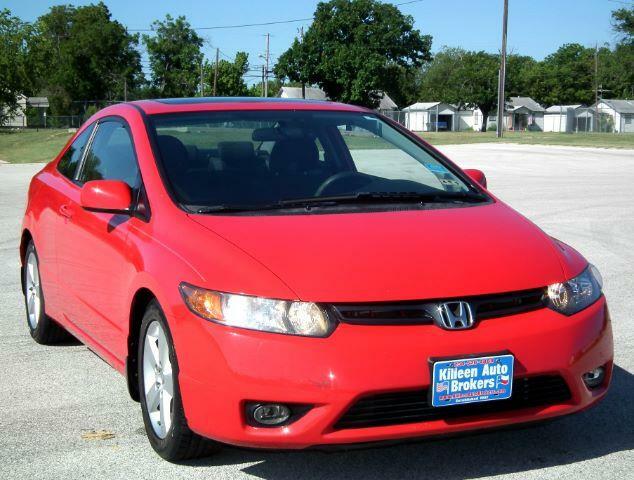 Also known for reliability, the 2008 Honda Civic is not only a car for school, but an investment that should keep running for years. Being such a popular vehicle, chances are you will have a great number of Civics to choose from in your area. 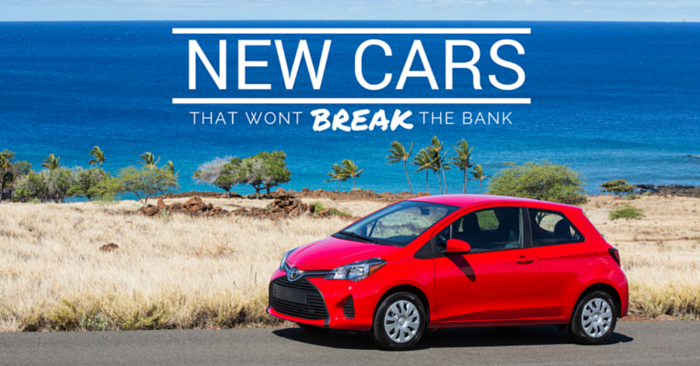 Combine reliability with excellent crash test ratings and a suite of tech features that were ahead of its time, and this is a perfect affordable car for back to school. 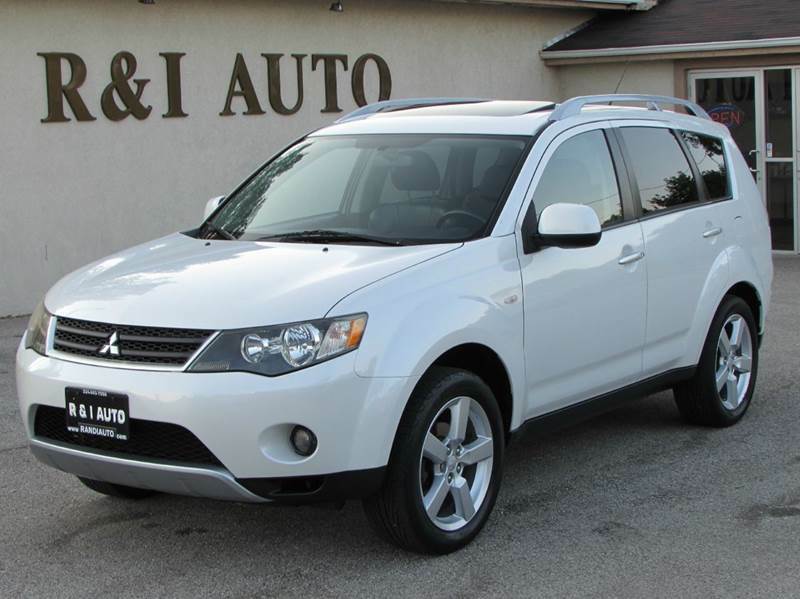 If your student would rather have an SUV than a car for back to school, take a look at the affordable 2007 Mitsubishi Outlander. The Outlander is efficient and attractive, in spite of its age. This compact SUV has more interior space than a car and optional features like 4WD for snowy climates or off-road adventures. 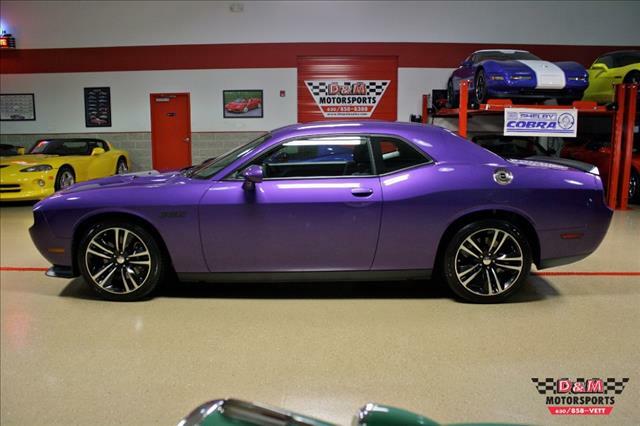 If could pick any car for under $10,000, what would you choose? Let us know in the comments below!